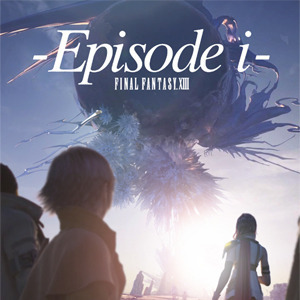 Based on official novellas written by Kazushige Nojima and Benny Matsuyama, this audiobook series, directed and produced by TLS member Pixel, follows some of our favourite characters as they come to terms with the events of Final Fantasy VII. 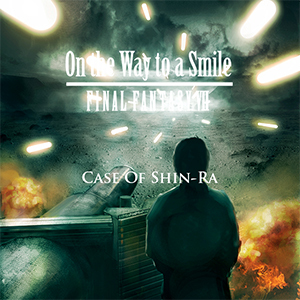 Featuring an impressive cast of voice actors and beautiful musical compositions, this is a mandatory listen for anyone who is a fan of FFVII. Scroll down to find the available entries, and click to find more information and download links. 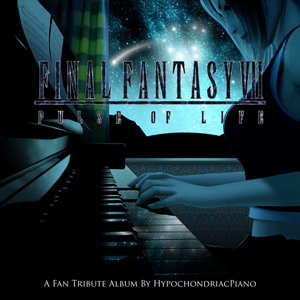 Also available is the amazing piano album by HypochondriacPiano, featuring piano compositions from the audiobooks. 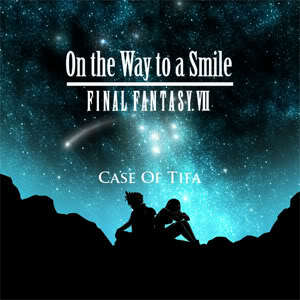 Set after the events of Final Fantasy VII, Tifa, impressively voiced by Christina McBride, struggles with her past as she tries to lead a normal life with Cloud(Anthony Muth), Barret(psylentknight) and Marlene(rinrinOrikuriku). Featuring music by HypochondriacPiano. 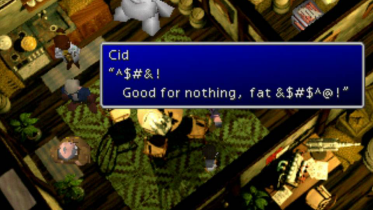 From the perspective of a young boy named Denzel, played by DemeterLinDavis, we learn of the struggles of the inhabitants of Midgar during and after the events of Final Fantasy VII. 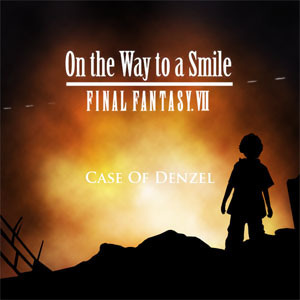 Denzel faces the loss of loved ones, loneliness and the dreaded Geostigma as he travels around Midgar, encountering some of the most important people in his life. 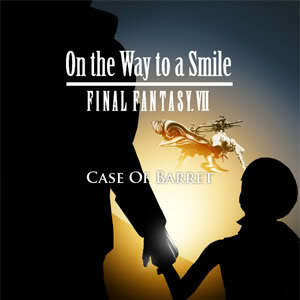 After leaving Marlene with Cloud and Tifa in Edge, Barret, played by psylentknight, sets off on a journey to settle the sins of his past, meeting a few familiar faces along the way. 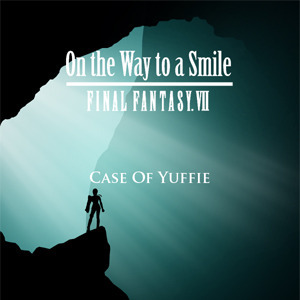 After the Meteor’s destruction, Yuffie, played by Mizura, returns to Wutai to find that a mysterious disease has taken hold of the inhabitants. 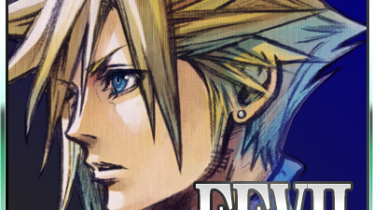 She sets off to find materia that can cure it. 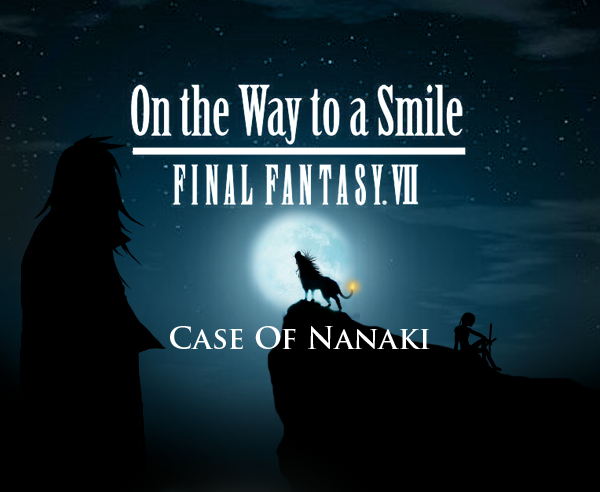 After the events of FFVII, Nanaki (voiced by Christian Sekhanen) resolves to travel the planet as he promised his grandfather, seeking his place in world. 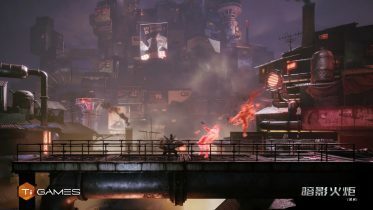 Following Rufus Shin-Ra and the Turks during and after Meteorfall, we discover more about geostigma and the events leading up to the construction of the new city, Edge. 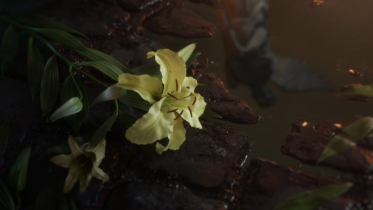 Told from the perspectives of both Sephiroth(Michael Lloyd) and Aerith(RinrinOrikuriku) as they travel through the lifestream, searching for answers. 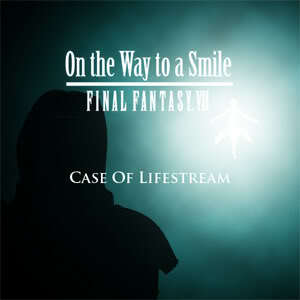 This story is split into six parts, labeled Case of Lifestream: Black or Case of Lifestream: White. 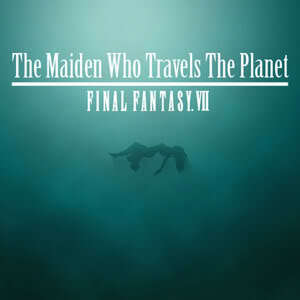 After Aerith’s death, she finds that her consciousnes lives on as she travels through the planet in the lifestream, meeting familiar faces along the way, and observing her friends as they battle to save the world, seemingly unable to do anything to help them. This ensemble cast is brilliantly lead by rinrinOrikuriku as Aerith, with beautiful music by HypochondriacPiano and Roy Todd. 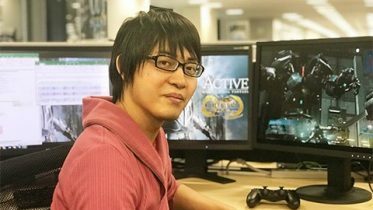 Set directly after the events of the original game. 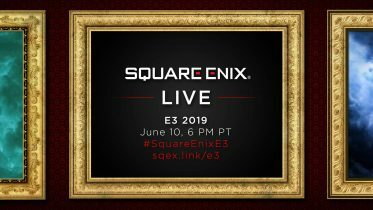 Vanille and Fang continue to watch over Lightning, Sazh, Snow, and Hope as they reunite with Serah and Dajh.